Flowing white dress and the gauzy veil, a bouquet of flowers and the ornate three tiered cake, laughing bridesmaid and dapper groomsmen, all these are the dream of any girl stepping into the grown up years. A day that is dreamed of and joyfully anticipated lasts, after all, for just a day. 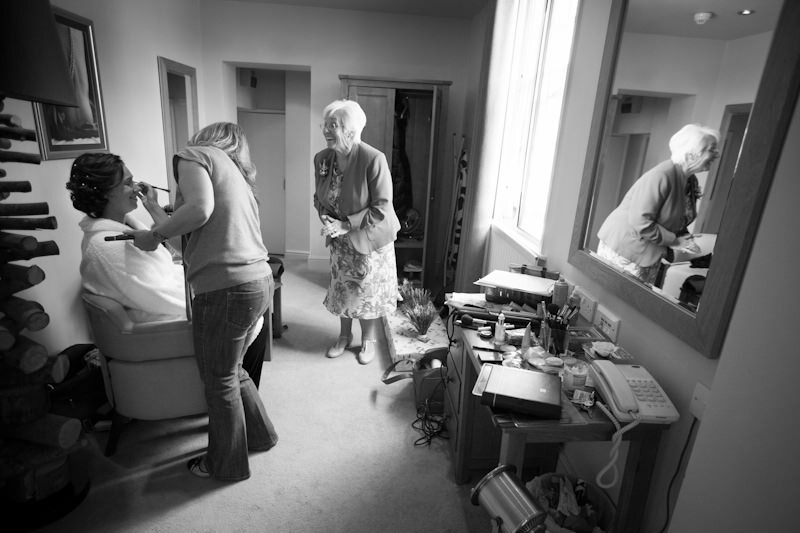 When the story of that day is captured using Reportage Wedding Photography, it can be re-lived a thousand times after. with no intervention or intrusion that is felt. It is natural and not posed and is more of freezing, in a spontaneous style, the unique moments of the day. This will be a free flowing record of the story of your wedding, right from the start, when the bride puts on her make-up and her wedding finery, up to the time the dancing shoes come out and the party really starts. Photographers, like me, who specialise in this kind of Natural Wedding Photography, are also known as Reportage Wedding Photographers. We do not plan or script your wedding pictures, but just document them, in all their spontaneity, as a series of pictures that tell the story. Here even a single frame can have activity display in the foreground, maybe like the couple dancing and, at the same time showing what is happening in the background of maybe guests clapping and laughing or hugging or enjoying a glass of champagne. 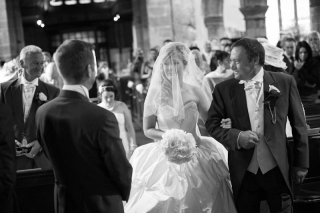 Rather than capturing mechanical poses, Photojournalistic wedding photography is about the ability to recognise the “decisive moment” and capture a photograph precisely when it cannot be any better or worse…the perfect picture. A Photojournalistic Wedding Photographer has a sharp eye for discerning what can make for an interesting picture. He does not orchestrate a frame but is a keen observer who records the event and makes sure he is in no way a part of the event. We know of wedding photographers who take static pictures making the bride and groom pose in unnatural contrived poses or herding together groups and urging them to say “cheese”! This controlled approach does not make for natural photographs. But the digital age, with the ability for cameras to take a series of pictures, the photojournalist is able to capture beautiful moments like the bride adjusting her dad’s bow tie as they wait to walk into the church or the page boy trying to peek under the long flowing white trail of the bride! These pictures cannot but bring a smile to the viewer in later years and makes them feel like they’ve been a part of the whole experience! In short, the art of photography lies in the ability to capture the perfect natural poses, which reflect true emotions of the time. In the interests of clarity, this type of wedding photography has several names but essentially, they all mean the same thing: Reportage, Documentary, Photojournalistic & Natural Wedding Photography all relate to the photographers ability to accurately and sympathetically tell the story of your wedding day, unobtrusively. Weddings are sacred and meaningful events which join the lives of two people together. Friends and family travel, sometimes over great distances, to merely observe the ceremony. In today’s day and age, weddings can be very expensive, even in a more modest setting. The wedding dress and the wedding ring are certainly not cheap, and preparation alone is costly both in time and money. Due to all the time, effort, and cash spent on a wedding, it would seem a shame to not take adequate record of the event. Memories fade, but your wedding photographs last forever. This is why booking wedding photographers for your special day is so important. 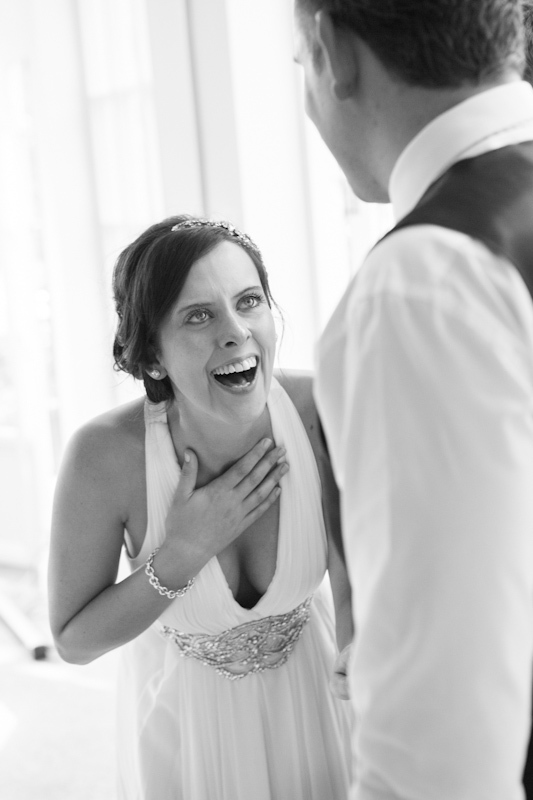 Reportage Wedding photographers are experts in capturing the essence of the ceremony and can perform in any setting. Skilled wedding photographers pride themselves on taking photographs that memorialise the intimacy, gravity, and mirth of the scene. Capturing such things, sometimes in the same shot, is certainly a challenge and yet Duncan Cox Photography will happily call it their forte. Wedding photographers follow the bride and groom along every step of their wedding day, making a physical record to go along with those poignant, but intangible, emotions. They observe the tone of the wedding and hone their focus on shots that will exemplify it. 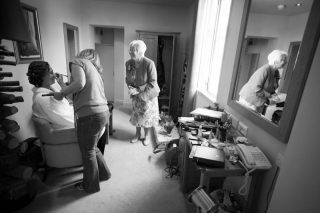 Of course not all wedding photographers are the same, and some may specialise in one of two approaches: photo-journalistic (reportage) and traditional, or a mixture of the two. The first, the natural photojournalistic style, has become increasingly popular. Wedding photographers employing this style consider themselves to be storytellers who weave their tale through a series of progressive photographs depicting portions of the day. They are especially keen on capturing moments that will make you look back and smile, like some especially embarrassing photographs of your uncle who thinks he can dance! Traditional wedding photographers are for those who want a more static portrait style, record of their wedding. 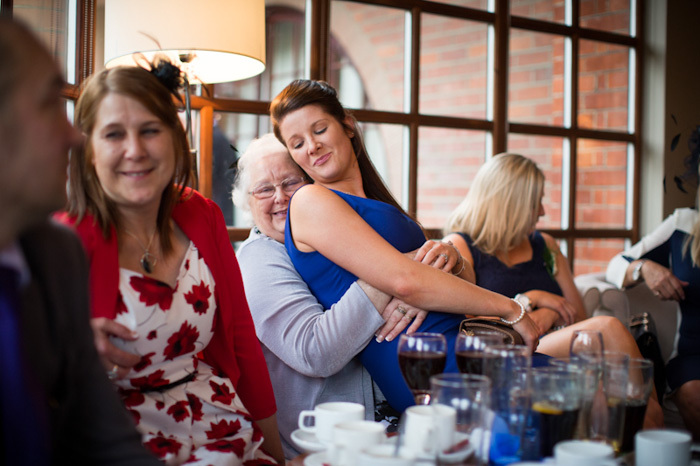 They specialise in capturing set up moments between the bride and groom and family, by framing their shots to accentuate the classic appeal of weddings in general. Although not based there Duncan Cox Photography is happy conduct photo shoots in Gloucestershire or even further afield should the opportunity present itself. As the song goes, Ain’t No Mountain High Enough.